Which will you be visiting? Dubai is finally slowly saying goodbye to summer, and as we head into Dubai winter, we welcome back some of our favourite spots. From al fresco restaurants to Global village, here are five things we can’t wait to reopen now it’s cooling down in Dubai. 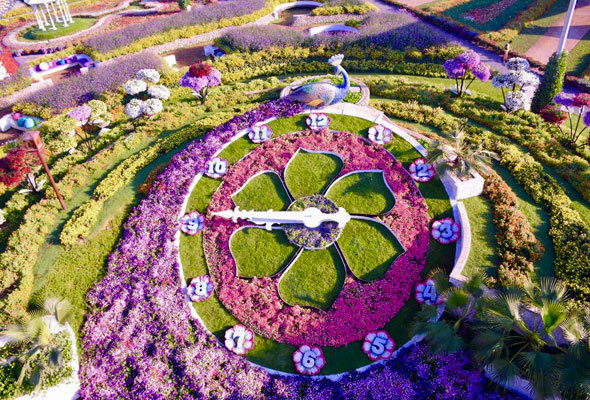 Dubai Miracle Garden usually reopens its doors the first week of November.The unique outdoor destination, which is home to more than 100 million blooms of over 70 flower varieties, is home to two super-sized Guinness World Record breaking displays. It changes theme each season, so we can’t wait to see what it is for season seven. 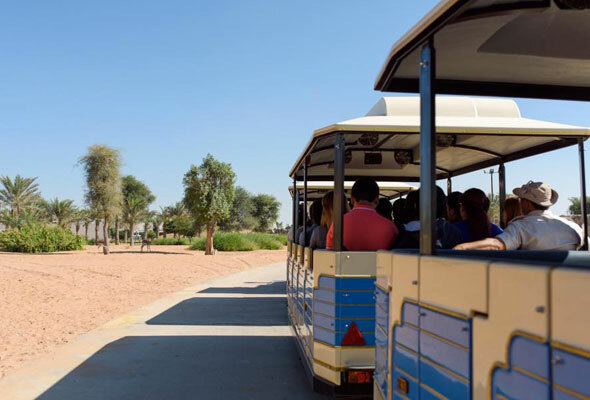 The eagerly-anticipated Dubai Safari opened its doors to the public last December, before closing for the summer season in May. Set to be operated by Dubai-based Meraas when it reopens in October with more climatized areas for animals, as well as new engaging programmes and interactive experiences. Dubai Safari, which spans an impressive 119 hectacres, is home to more than 2,500 animals, representing more than 250 species. It’s thought this will only be added to next year. 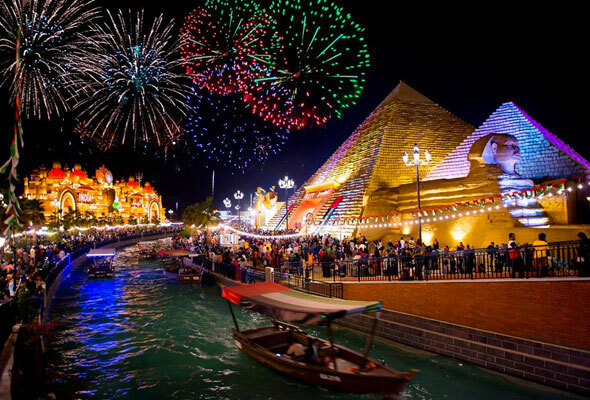 Now in its 23rd season, Global Village will likely open its doors at the end of next month. The 22nd season was the theme parks most successful yet, welcoming more than 6 million visitors over its 158 days of operation. Showcasing more than 75 countries over 27 pavilions, the theme park also played host to international concerts from Liam Payne and Nancy Ajram as well as achieving the world record for the ‘Largest Cup of hot Tea in the World’. The unique theme park usually introduces new pavilions and attractions for each season, so we’re looking forward to seeing what’s new this year. 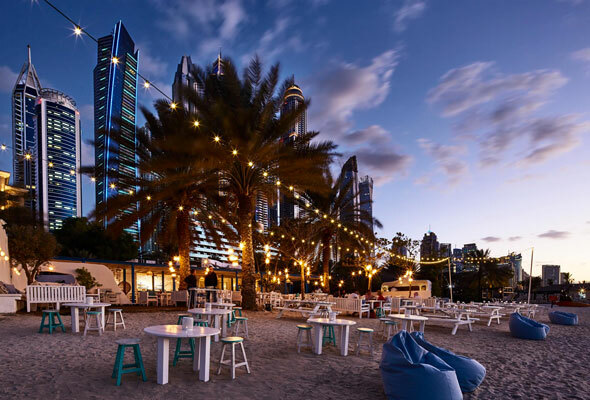 While we’ve loved our summer of checking out Dubai’s indoor watering holes, we can’t wait for some of the city’s top al fresco offerings to reopen for the new season. One of our top picks is Fish, at The Westin Mina Seyahi, which reopens this week on September 13. Dubai’s one of a kind nature adventure park will reopen its doors on October 1 at Mushrif Park. 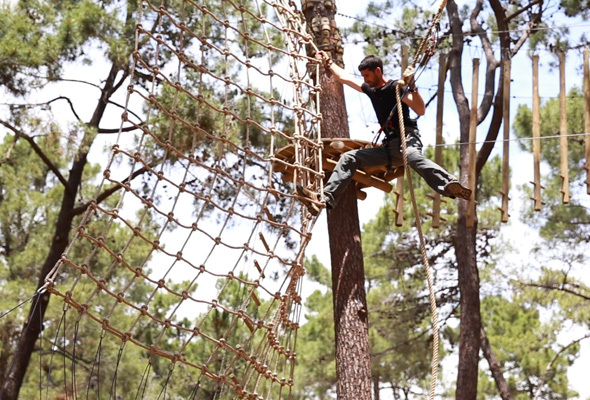 Aventura is home to more than 85 challenges across five different levels from tree surfing to rope climbing, all taking place in the heart of nature.